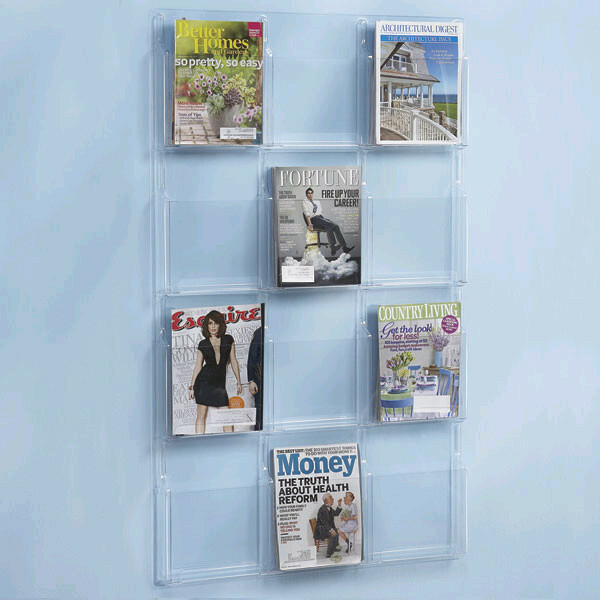 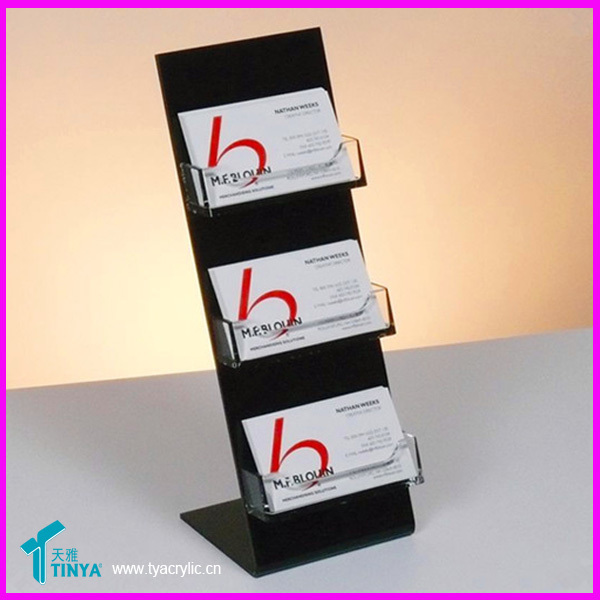 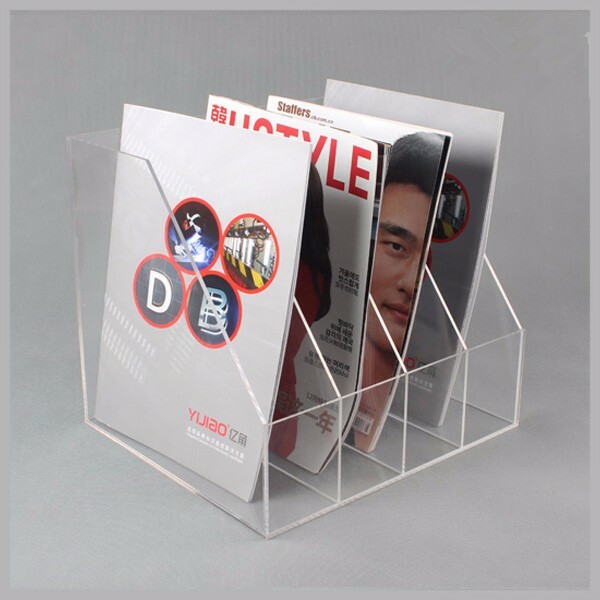 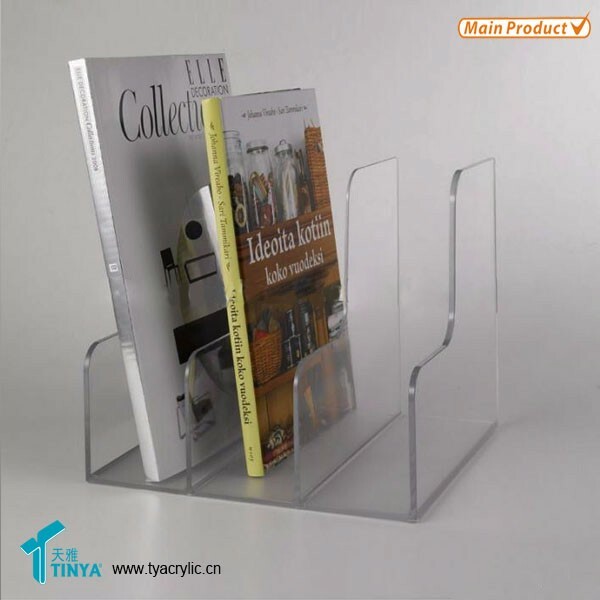 Our standard(300*250*200mm) or we could also make a Book Display Stand according to your needs. 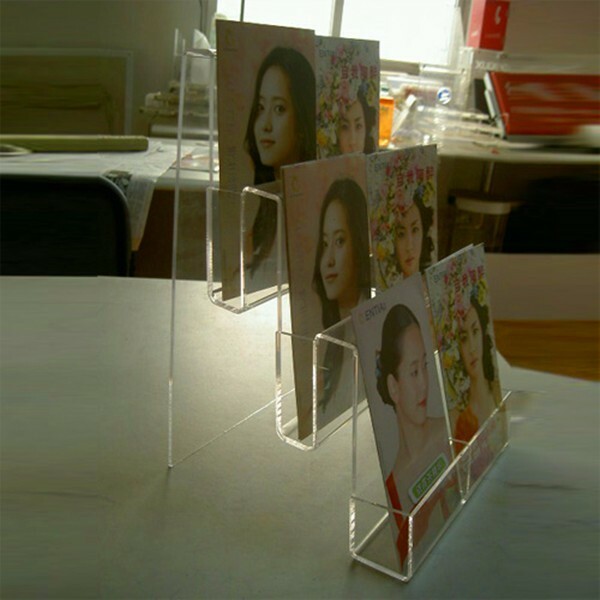 for the Book Display Stand ? 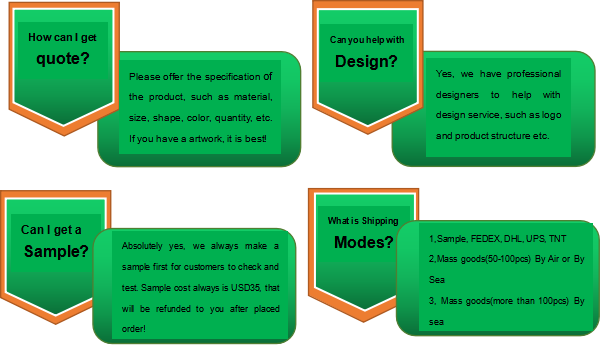 About 3-5 days .sample cost will be returned after you place the orger . 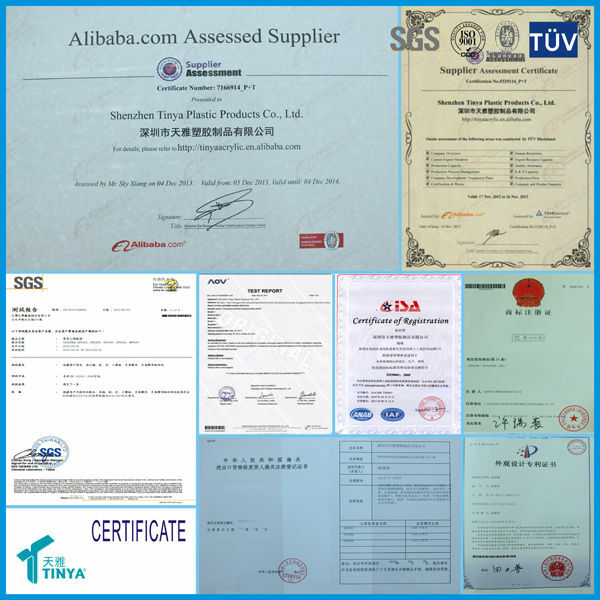 question which is not in this section, please contact us. 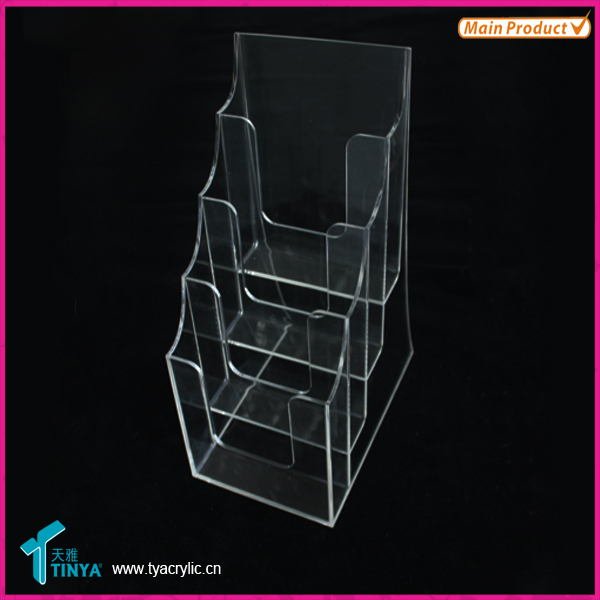 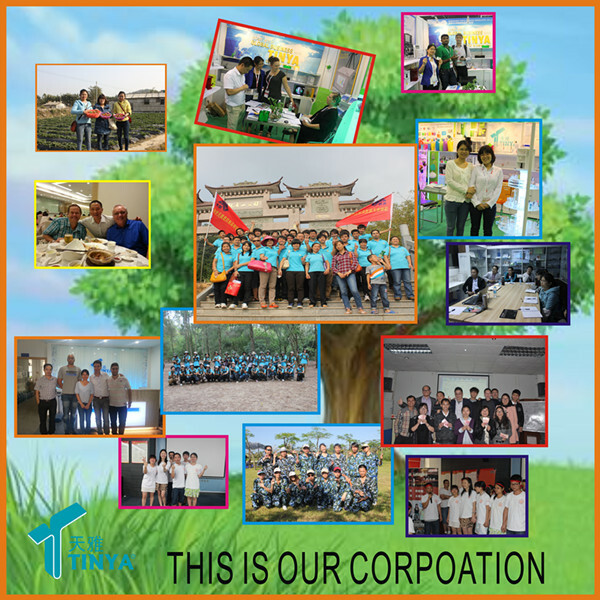 A:The sample about 3-5 days;100pcs about 10-12 days;500pcs about 15-18 days;2000pcs about 25-28 days. 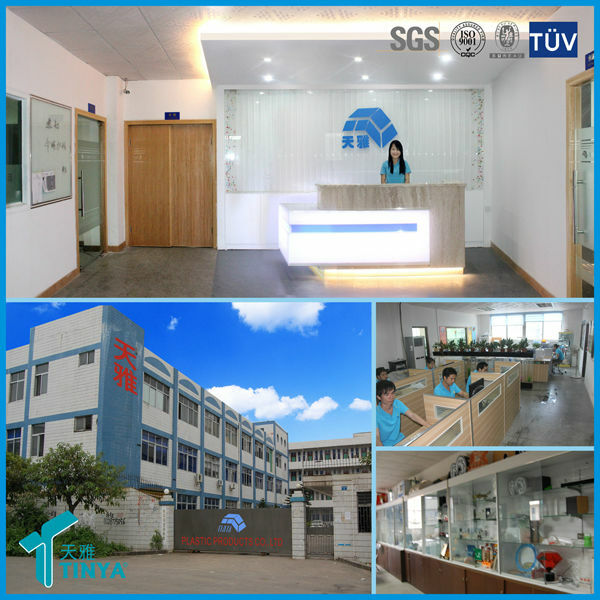 Q:How should we pay if we order from you ? 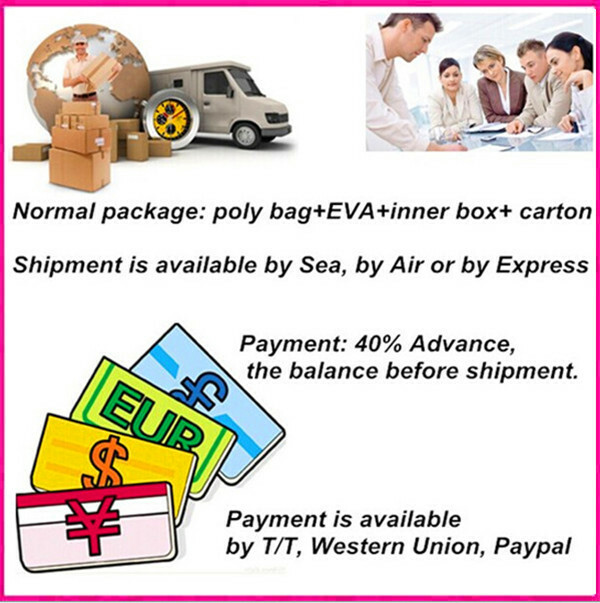 West Union,Trade Assurance or Paypal(but customer need to pay the transfer fee).